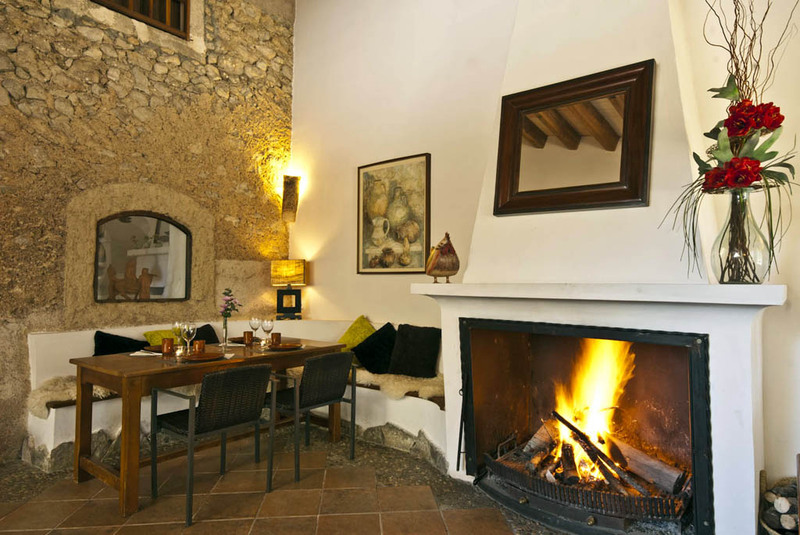 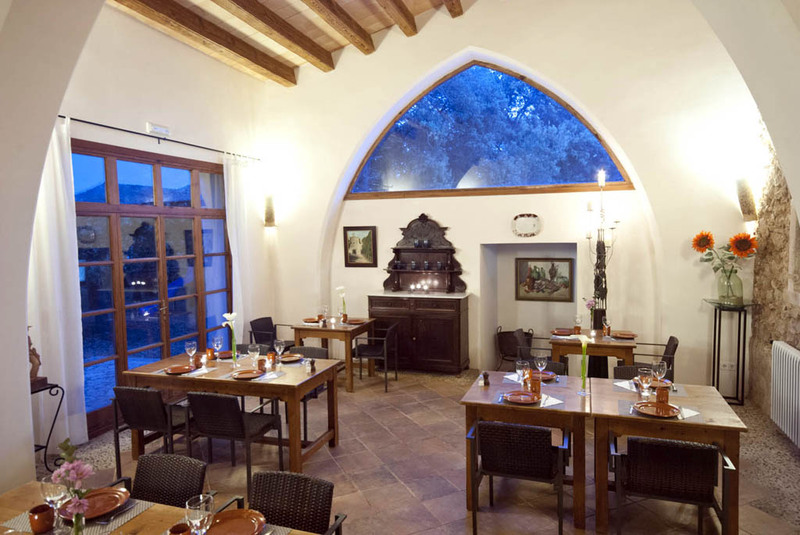 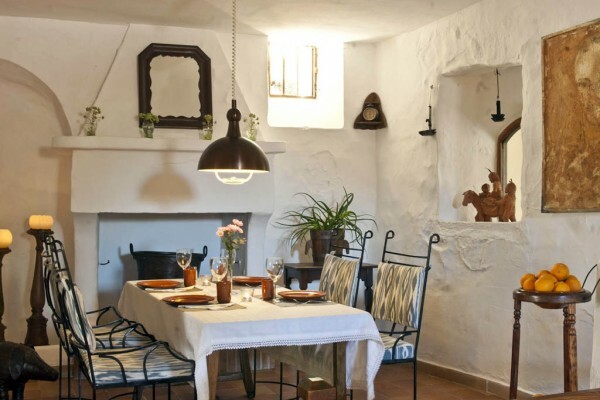 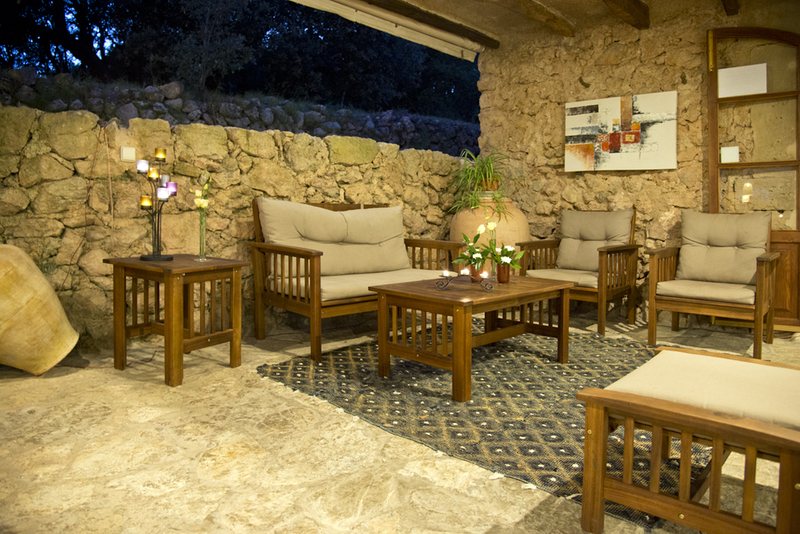 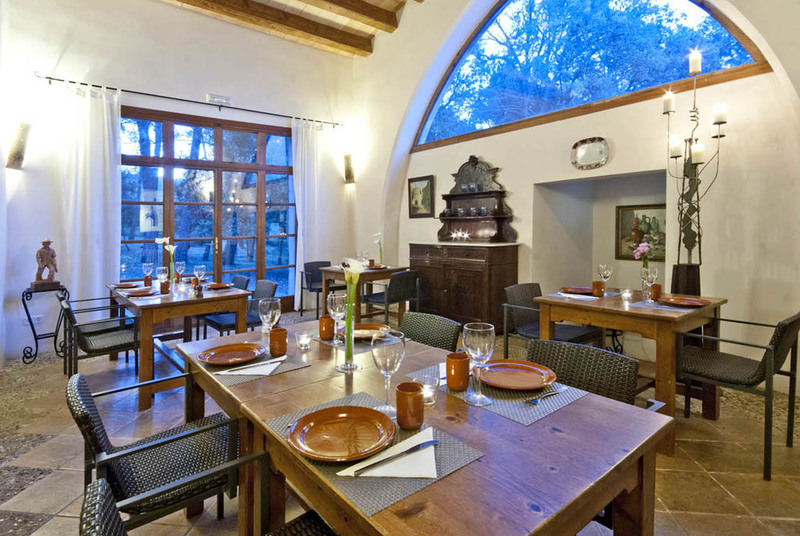 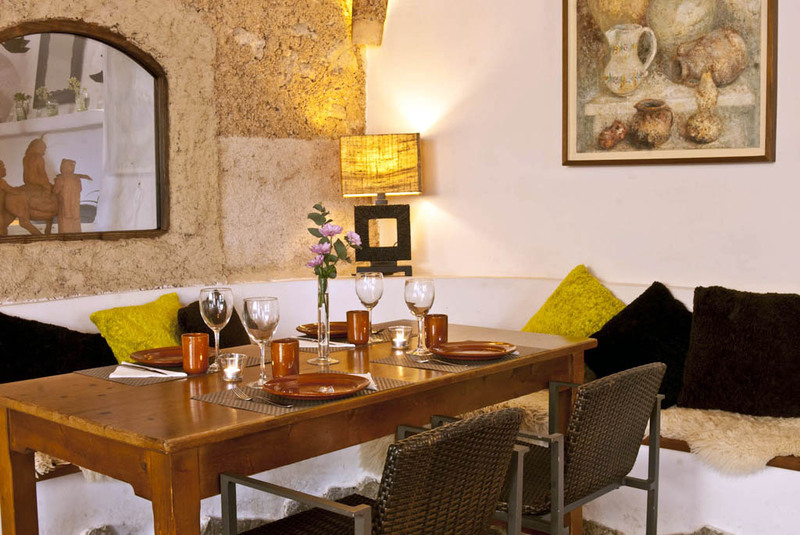 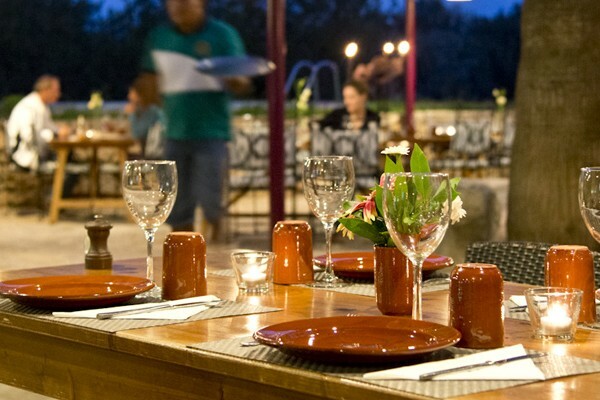 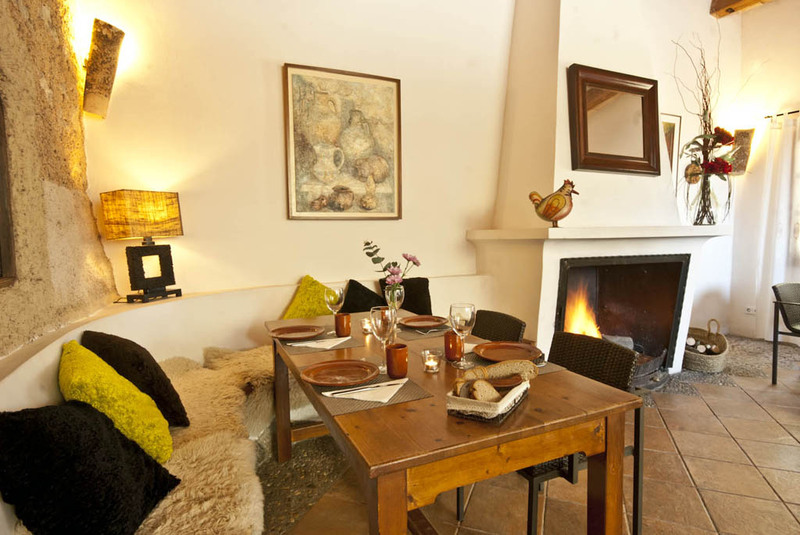 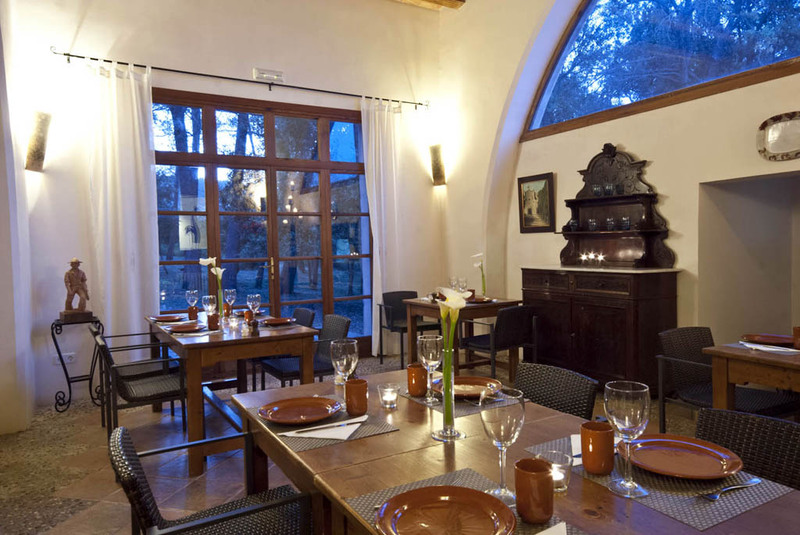 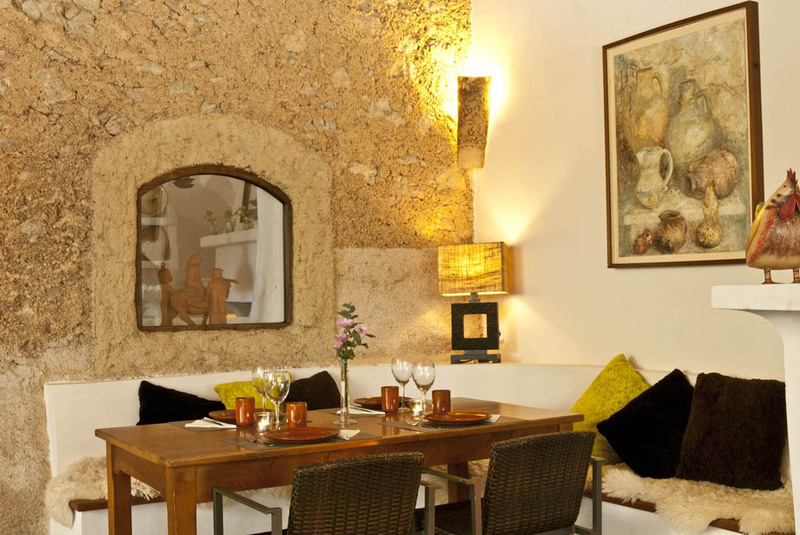 Finca Es Serral Restaurant is located in the depths of a valley in Artà, one of the most idyllic locations in Majorca. 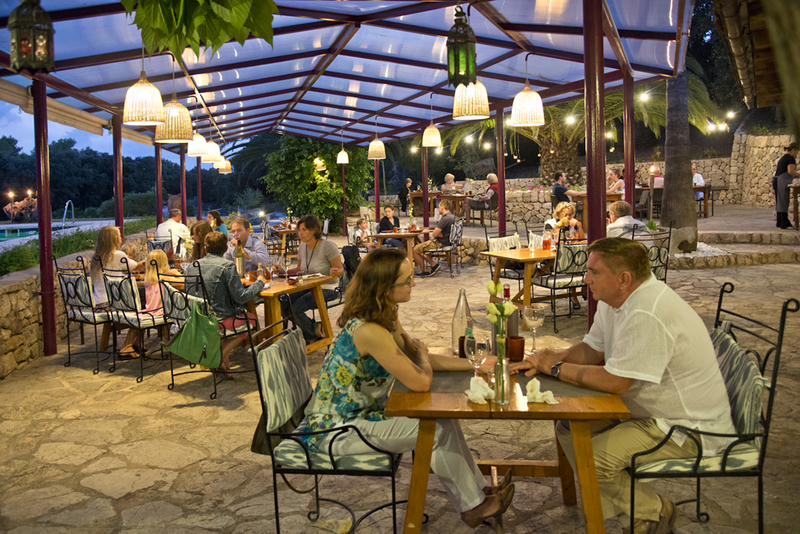 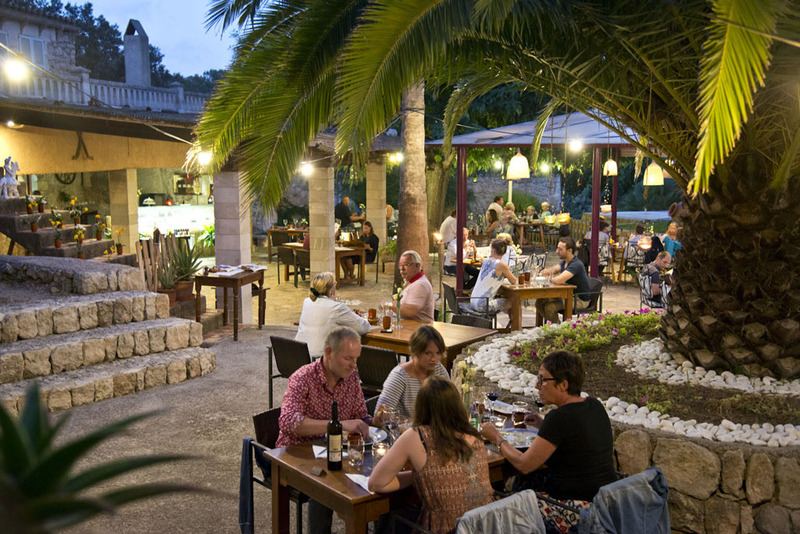 On a balmy summer evening, listening to the sound of the cicadas, you can truly forget about the outside world, savouring the simple but robust Majorcan wine and letting your palate pamper you. 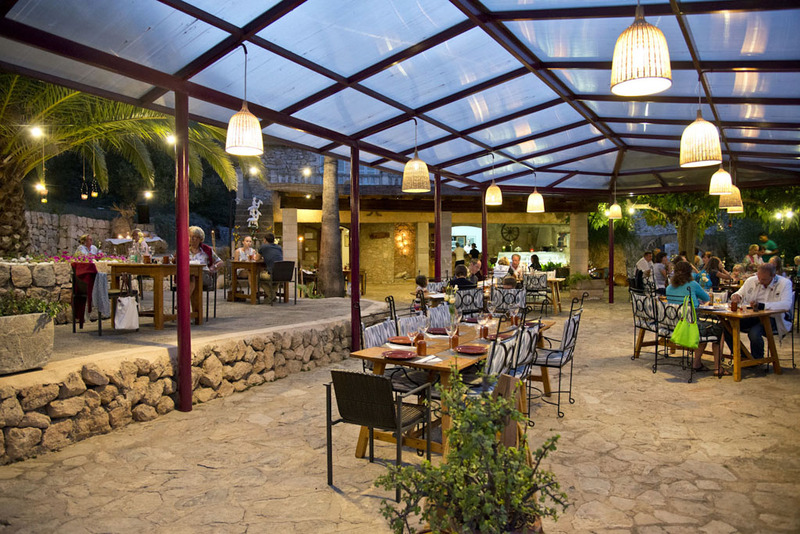 With indefatigable enthusiasm, we cultivate Majorcan cuisine in its purest form and in the very heart of nature. 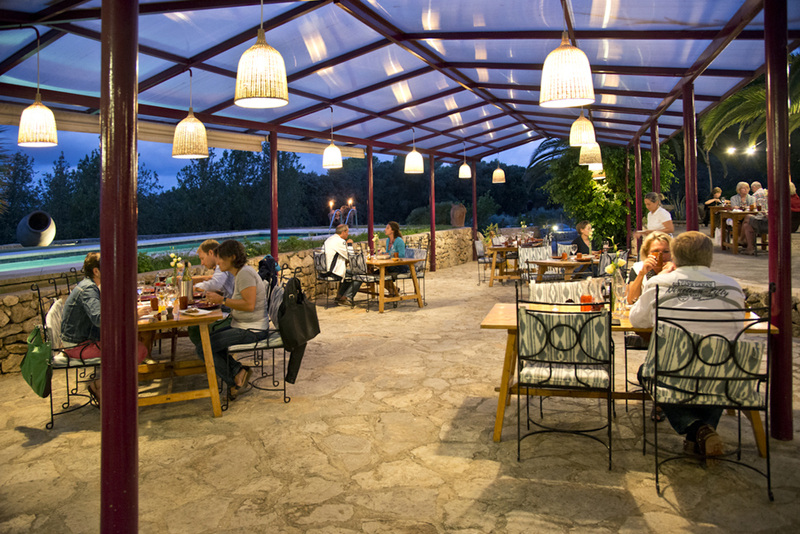 Almost everything here that ends up in the stoves, pans and ovens originates from our organic crops from the actual estate, grown according to traditional methods.